Maryland ranks 6th among states for solar power friendly policies and incentives. 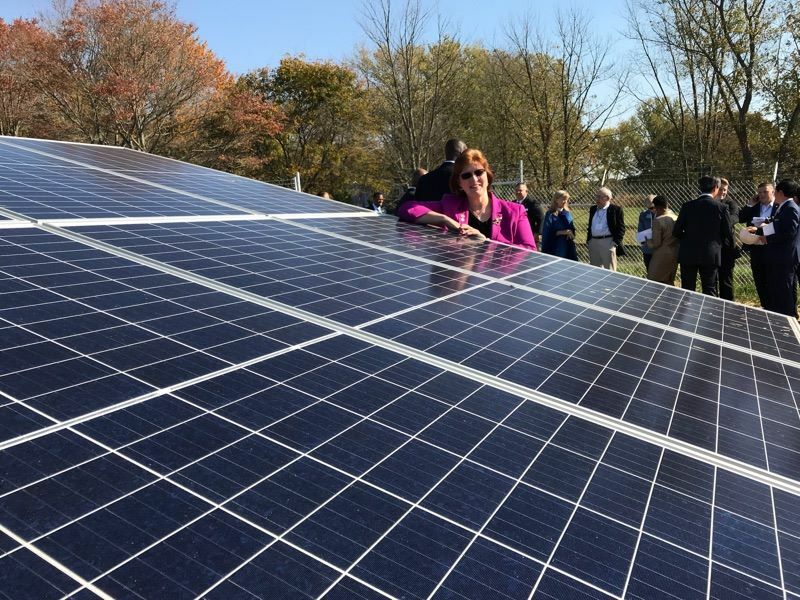 Businesses curious if solar should be their next step should review the long list of incentives, loans and tax credits offered by the State of Maryland. 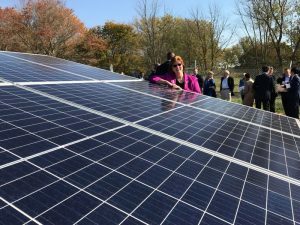 Renewable energy options and energy efficiency programs from the State help businesses leverage savings to reduce operating costs, and help businesses flourish. Click here to view the recorded webinar from the State of Maryland on business solar programs, originally held, Tuesday, December 5, 2017.